What Do the Latest Market Statistics Mean for You? The latest market numbers are in. Let’s take a look at what they mean for your 2018 real estate plans. 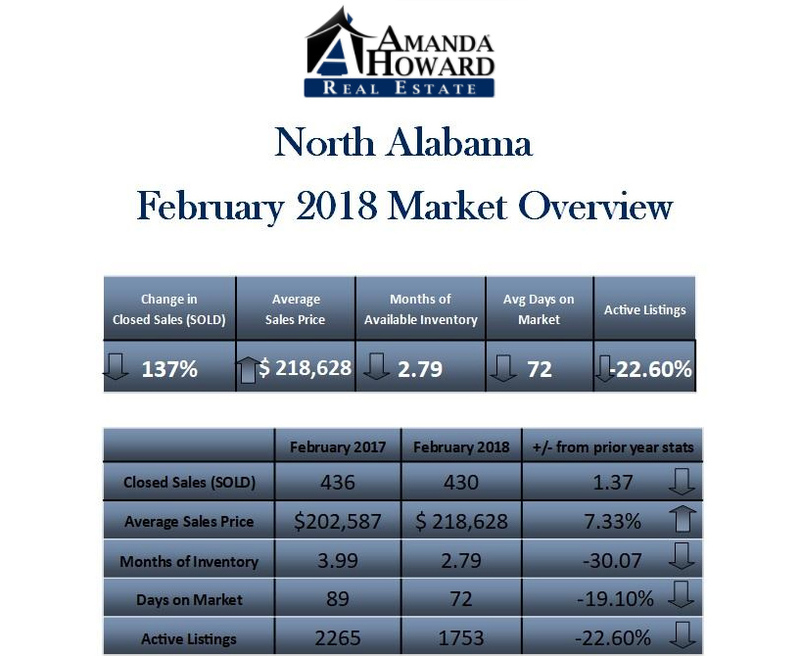 Our market numbers for February 2018 are in, and I wanted you to be the first to see them. As was the case last year, we are still seeing an increase in sales and home values, as well as a decrease in the number of homes for sale. 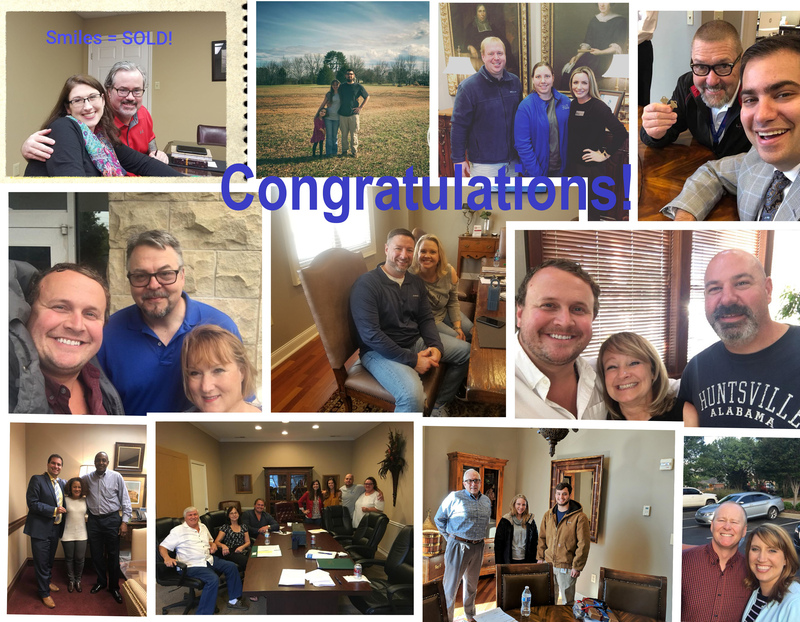 Our North Alabama residential sales saw a year-over-year increase of just over 1%. This amounted to a total of 430 residential home sales for February of 2018. The average sales price also increased, going up 7% year over year to $219,000. Additionally, the average list price of local homes also increased by 7%, coming out at $223,000. Now, let’s move onto the thing that everyone’s probably wondering: How long does it take these sales to happen? Well, since last year, the average days on market has decreased by almost 20%, taking us to an average of 72 days on market. With less than three months of available inventory, we are still in a strong seller’s market. Therefore, right now is a great time to get your home sold. Buyers can still succeed in the market, though. If you’re looking to purchase a home, make sure you’re working with a specialist who can help you put forward a strong offer. If you have any other questions, would like more information, or want to talk about your real estate plans for 2018, feel free to give us a call or send us an email. We look forward to hearing from you soon. Mr. and Mrs. Roman and Shirley Canava Jr.